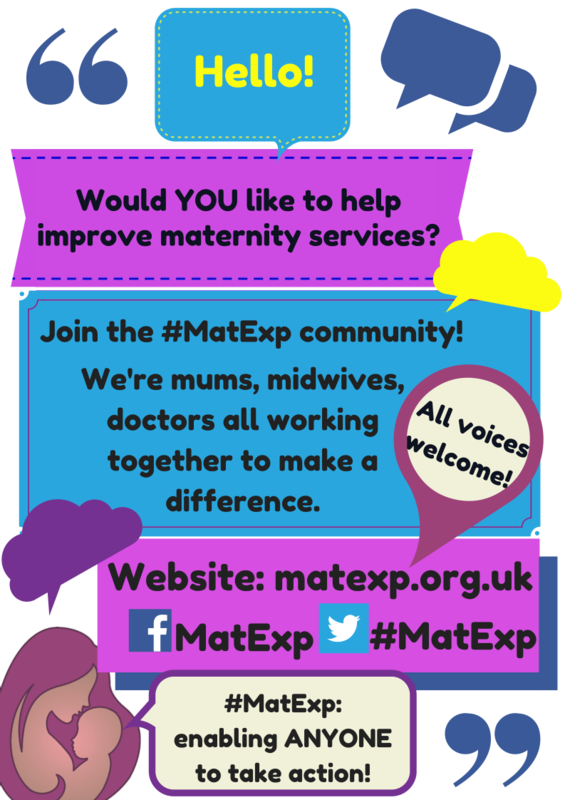 There have been some fantastic conversations taking place on the MatExp Facebook group, with lots of ACTION threads being posted to generate discussion. The aim of these discussions is to identify ways that we can ACT to improve maternity experiences. Big, long-term actions that might require system change or a change in culture. And small, immediate actions, that professionals and individuals can take today to improve the maternity experience of those around them. 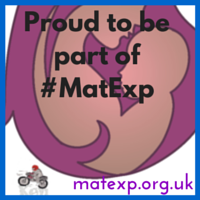 Over the last six months two big themes have emerged from #MatExp for me. The first is WHY are so many age-old issues still a problem for maternity care in this country? The answer to me is the working environment midwives face, as discussed here. The second is HOW can we make a real difference to family’s maternity experiences? So many actions have come out of #MatExp but the one that stands head and shoulders above, in my opinion, is continuity of care. I don’t mean Ed Milliband’s diluted version of “the same midwife throughout labour”. I mean the same midwife antenatally, during labour and postnatally, or the same team of two or three midwives for the whole of that period. Women who hire independent midwives or who have access to OnetoOne Midwives have this type of continuity antenatally and postnatally, but they only have those same midwives during labour if they give birth at home. IMs and OnetoOne are not insured to act as midwives in hospital settings, although they can accompany women to hospital as advocates. Doulas are also with women as advocates and support for the whole of their pregnancy, birth and postnatal period but they are not qualified to act as midwives. What are the barriers to providing continuity of care on the NHS? 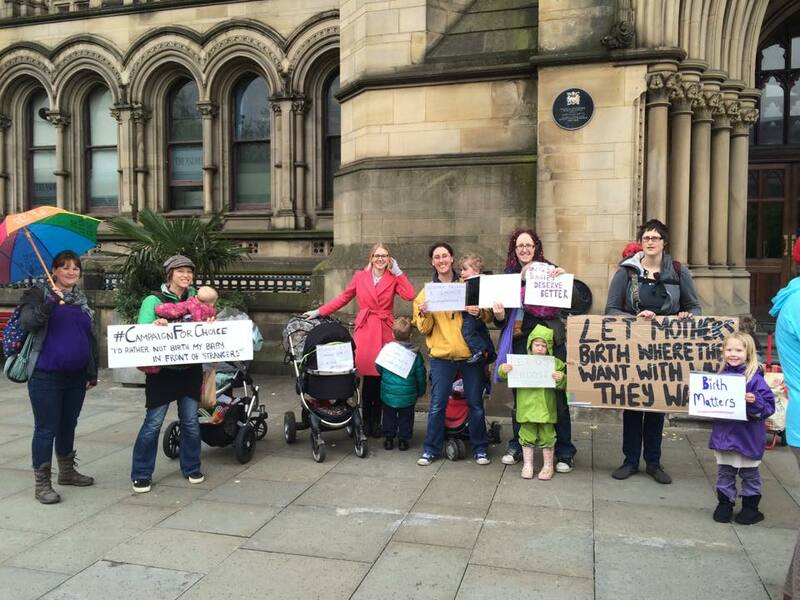 Is it as simple as not enough midwives, or is there more to it than that? As an anxious person I really prioritised continuity of care, so used an independent midwife in my first pregnancy and a OnetoOne midwife in my second. What would my options have been on the NHS, under what circumstances can women be put onto a one-to-one care pathway? What ACTION can we take to make continuity of care a reality? What ACTION can we take to build good relationships between women and their midwifery teams where continuity of care is NOT a reality? Continuity of care was the strongest theme in the feedback to the National Maternity Review provided by my private Facebook group. It comes up time and again in discussions – I was discussing it today with student midwives at Salford University and they agreed that many midwives want to work to a caseloading model as much as families do. It just has to be constructed in a way that makes it feasible for midwives, many of whom have young families themselves. This is not news. The RCM’s Better Births campaign has continuity of care as one of its key themes. The demand for caseloading from families accounts for the popularity of OnetoOne midwives in the areas where they are commissioned. 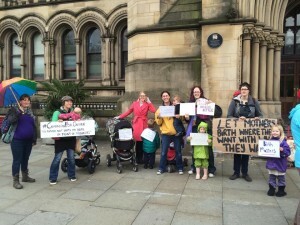 A group of mothers in Greater Manchester is campaigning for the local CCGs to make this service available to women, and as someone who has benefited from that company’s care I joined them on a demonstration in Manchester city centre. If continuity is not going to be available on the NHS then OnetoOne might be the best option for families, although as this post of mine shows not all women find that the various services work together. 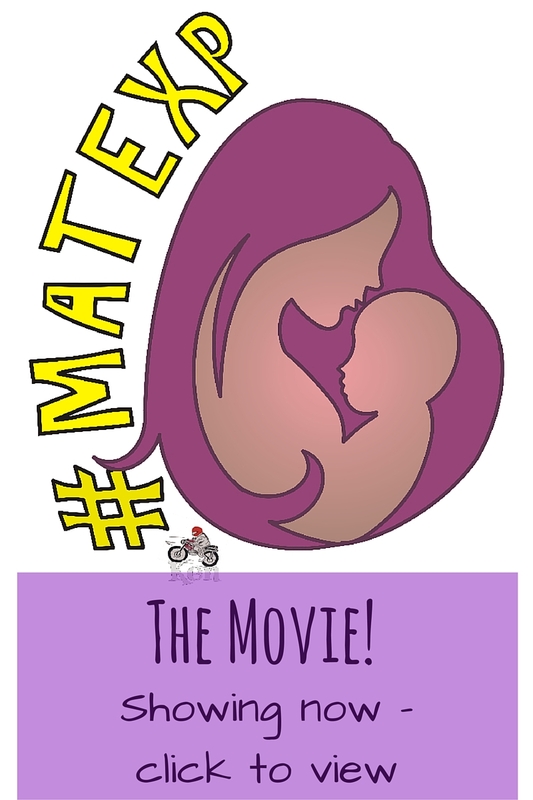 What I find striking is how much continuity of care would impact on other areas where the #MatExp campaign has asked for ACTION. Anxiety is reduced if women know their carers. Emotional well-being is improved as are infant feeding outcomes. Dads & partners have more chance of being involved and having their own struggles recognised if they are able to get to know the family’s care team. It will be far easier for midwives and health visitors to collaborate if it is clear who is looking after which families. I was delighted when an insurance solution was found for independent midwifery in this country. I also have high praise for the model of care provided by OnetoOne. Support and advocacy from a doula can be invaluable. But continuity of care should not be on the periphery of the UK maternity experience. It should BE the UK maternity experience. Great article. Brilliant to hear this subject defined and discussed. I absolutely agree that birth trauma isn’t talked abou very often – it needs to be and I’m glad you’re writing about it and spreading the word.